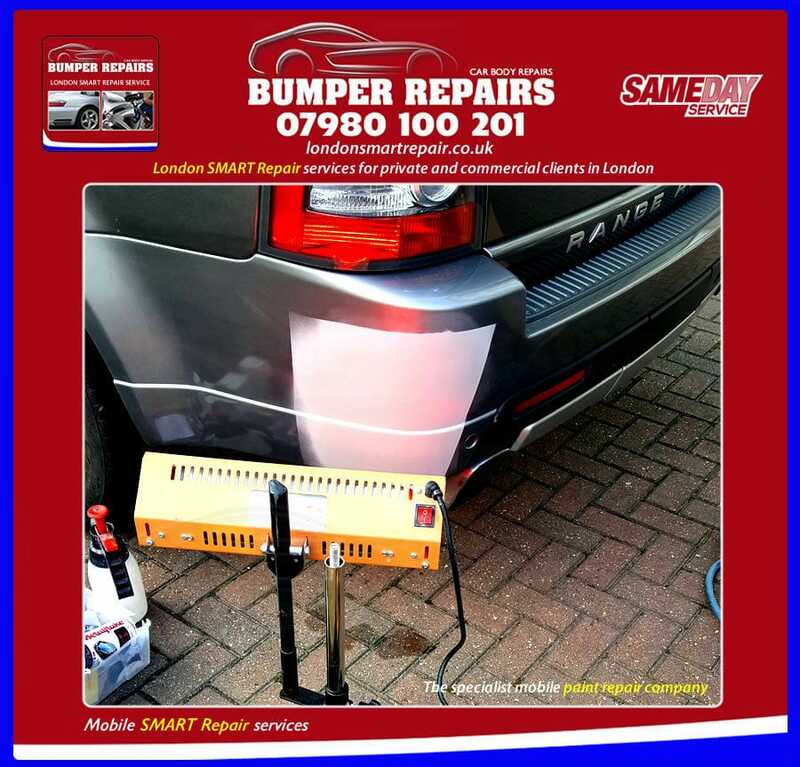 London SMART Repair provides specialist mobile SMART Repair services for Toyota Land Cruiser accident repair, such as bumper repair, dent repair, car scratch repair, paintless dent removal and alloy wheel repair, which can take plastic bumper scuffs, paintwork scratches, alloy wheel scuffs, bodywork dents and dings and stone chips away. Your Toyota Land Cruiser bodywork is an integral part of your vehicle that requires maintenance to ensure it remains in good condition. We can repair most types of damage from bumper scuffs, malicious key scratch damage and bodywork dents from a minor road collision. Existing Toyota Land Cruiser paintwork is colour matched using onboard water based paint systems to ensure colour is consistent and as per your vehicle manufacturers paint specification. The majority of Toyota Land Cruiser bumpers are made from plastic. We can repair scuffed and even cracked bumpers, using plastic welding equipment to ensure it retains its strength when the repairs have been completed. Our mobile car body repair service is a fast, convenient alternative, to buying a replacement Toyota Land Cruiser bumper and paying for for it to be painted and fitted. Your vehicle paintwork is one of the first visual things that can intentionally or unintentionally reflect the character of your Toyota Land Cruiser. Malicious scratch damage and parking accident scuffs can all be repaired onsite at your home or business location. We can repair your scratch damaged Toyota Land Cruiser body paintwork using water based paint systems to refinish colour as per manufacturer specification. We use a variety of methods to remove the dent and colour match your Toyota Land Cruiser paintwork using water based paint systems to refinish colour as per manufacturer specification. We can repair your damaged Toyota Land Cruiser alloy wheels back to pre-damage condition at your home or business premises in London, which will save you the cost of purchasing new wheels or avoiding expensive penalties at the end of a car leasing contract. We have a real passion to provide private and commercial clients with the best quality mobile Toyota Land Cruiser accident repair service that will leave clients delighted with the standard of our work on their Toyota Land Cruiser. Its never been easier to obtain Toyota Land Cruiser paint and body accident repairs, so give us a call on 07980 100 201 or alternatively send us some clear images of the damage sustained and we shall provide you with a fast, FREE, no obligation fixed priced quotation to repair your damaged Toyota Land Cruiser.